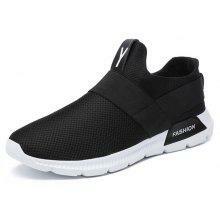 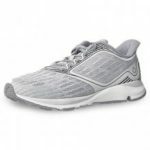 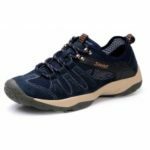 With mesh vamp and ventilated insole, these shoes are quick-drying and comfortable, reducing foot odor and keeping your feet dry. 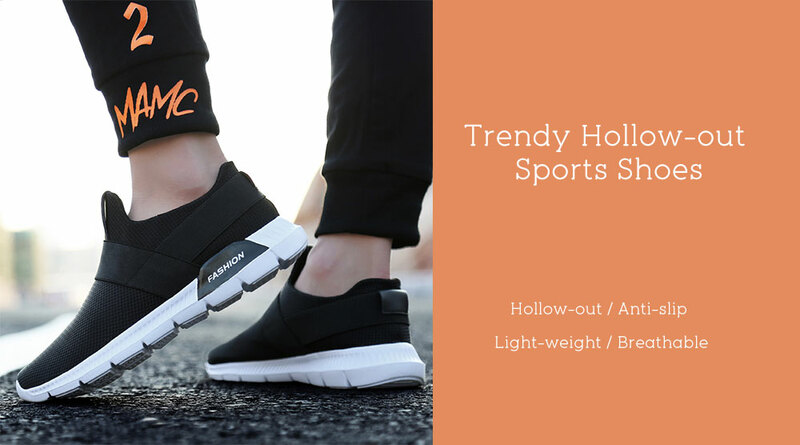 The anti-slip MD outsole will keep you steady on slippery roads. 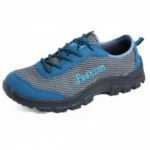 These shoes have gorgeous handcraft finishing and stylish look. 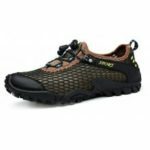 The shoes are ideal for hiking, mountaineering, outdoor travel, field exploration, etc.